Dogs, just as humans love to be dressed! If you think your dog is any different, then think again! That said, there are many options out in the market for all kinds of dogs. However, how is it that you know which of those choices are essential and which will fit your dog perfectly? Well, we’ll help you out with it! Always check for the specifications of the dog clothes. Too tight or too loose of apparel will make your dog uncomfortable. Check the material of the apparel you choose to buy. A prickly or rough material will also make your dog uncomfortable and will make your dog sad. Clean the dog clothes after use. Do not wait to clean them later. Do not look at prices tags, for just because something is expensive, it does not qualify as the perfect fit. Polo T-Shirt: If you have a large dog, the choices of your dog clothes and accessories are quite limited. 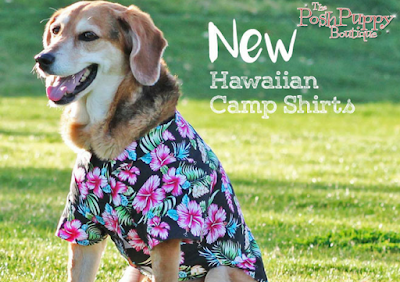 Get your dog a polo shirt, with solid colors to add life to your dog’s attire. Tutu: If you are going out to a party and you need to take your dog as well, add a tutu! These look well with small dogs or lap dogs. Tutus only add to their adorableness. Sweatshirts: Winters here? Worry not! Get your pet a couple of pretty sweatshirts. Large or small, all dogs look amazing in sweatshirts! Vests: If you have a formal event to attend or a costume party with your dog, add a vest to your dog’s attire. 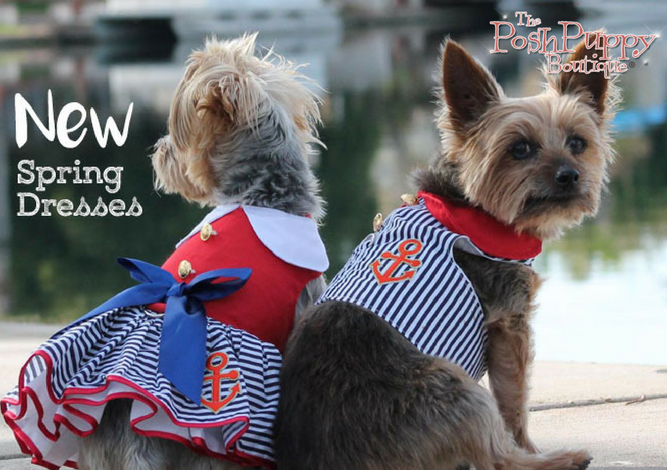 Vests look decent and amazing; your dog will definitely rock it! Hair Dye: If you are one of those pet parents who love colors, then this is one of the best things for you. Dog hair dyes are composed differently to avoid allergies for your dog. Choose your color and go crazy! Tiaras: When your dog is a princess, you will need a tiara to match. Get the best-jeweled ones from a store and add sparkles to your dog! 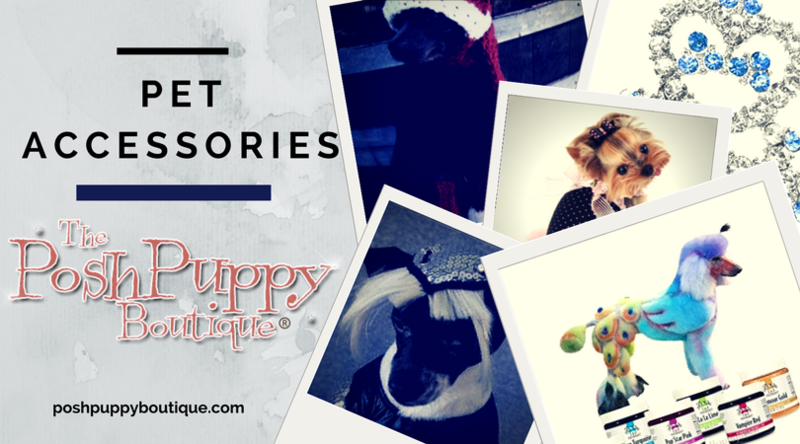 Scarves: If you think, your dog’s attire is not complete, then add a quirky scarf to it and see the difference! Wigs: Halloween party or a quirky new look for your dog is possible, only if you have the perfect wig picked out. Go for natural colors or something as crazy as turquoise blue to add a new sense of excitement to your dog’s attire! Dog apparel is not only for dog shows! You can dress up your dog, whenever you feel like and however you feel like. Add new colors to your life as well as your dog’s life by choosing to do something different.